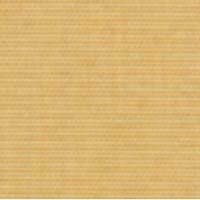 Essence Honey Outdoor Fabric by Famous Maker Essence Honey Indoor/Outdoor Fabric by Famous Maker-Order a Swatch This high end woven upholstery weight indoor/outdoor fabric is suited for uses requiring a more durable fabric. Uses include any upholstery project, sofas, chairs, dining chairs, pillows, certain types of window treatments. Can be used indoors or outdoors. 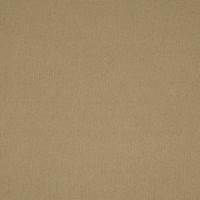 Essence Bedrock Tan Indoor/Outdoor Fabric by Famous Maker Essence Bedrock Tan Indoor/Outdoor Fabric by Famous Maker-Order a Swatch This high end woven upholstery weight indoor/outdoor fabric is suited for uses requiring a more durable fabric. Uses include any upholstery project, sofas, chairs, dining chairs, pillows, certain types of window treatments. Can be used indoors or outdoors. 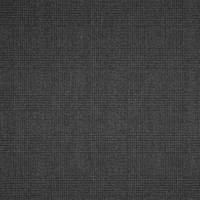 Chapman Charcoal Grey Indoor/Outdoor Fabric by Famous Maker Chapman Charcoal Grey Indoor/Outdoor Fabric by Famous Maker-Order a Swatch This high end woven upholstery weight indoor/outdoor fabric is suited for uses requiring a more durable fabric. Uses include any upholstery project, sofas, chairs, dining chairs, pillows, certain types of window treatments. Can be used indoors or outdoors. 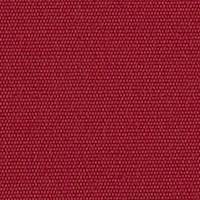 China Red Solid Indoor/Outdoor Fabric by Outdura China Red Indoor/Outdoor Fabric by Outdura-Order a Swatch This high end woven upholstery weight indoor/outdoor fabric is suited for uses requiring a more durable fabric. 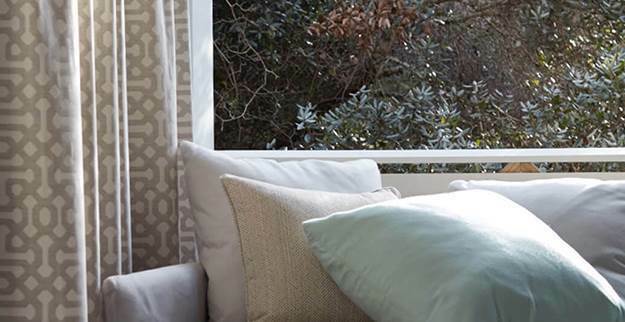 Uses include any upholstery project, sofas, chairs, dining chairs, pillows, certain types of window treatments. Can be used indoors or outdoors. 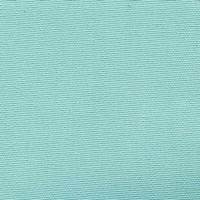 Abbott Sea Blue Check Indoor/Outdoor Fabric by Famous Maker Abbott Sea Blue Check Indoor/Outdoor Fabric by Famous Maker-Order a Swatch This high end woven upholstery weight indoor/outdoor fabric is suited for uses requiring a more durable fabric. Uses include any upholstery project, sofas, chairs, dining chairs, pillows, certain types of window treatments. Can be used indoors or outdoors. 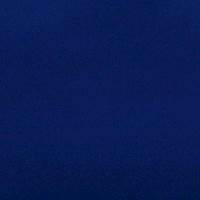 Incline Captains Navy Blue Indoor/Outdoor Fabric by Outdura Incline Captains Navy Blue Indoor/Outdoor Fabric by Outdura-Order a Swatch This high end woven upholstery weight indoor/outdoor fabric is suited for uses requiring a more durable fabric. Uses include any upholstery project, sofas, chairs, dining chairs, pillows, certain types of window treatments. Can be used indoors or outdoors. 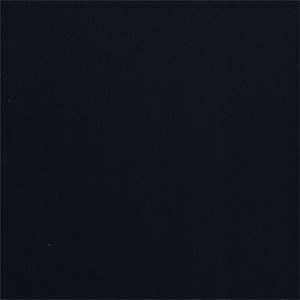 Tinta Unita Spa Blue Outdoor Upholstery Fabric Tinta Unita Spa Blue Outdoor Upholstery Fabric This high end woven upholstery weight fabric is suited for uses requiring a more durable fabric. Uses include any upholstery project, sofas, chairs, dining chairs, pillows, certain types of window treatments, handbags and craft projects. 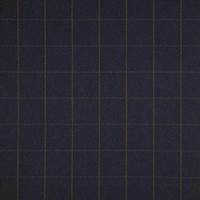 Solid Black 60005 Indoor/Outdoor Fabric by Sunbrella Solid Black 60005 Indoor/Outdoor Fabric by Sunbrella This indoor/outdoor upholstery weight fabric is suited for uses requiring a more durable fabric. Uses include any upholstery project, sofas, chairs, dining chairs, pillows, certain types of window treatments. Perfect for indoor or outdoor use. 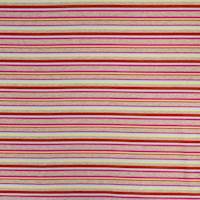 Boardwalk Stripe Confetti Indoor/Outdoor Upholstery Fabric Boardwalk Stripe Confetti Indoor/Outdoor Upholstery Fabric This indoor/outdoor upholstery fabric is perfect for outdoor use on chairs, sofas, pillows, as well as indoor use for superior durability. 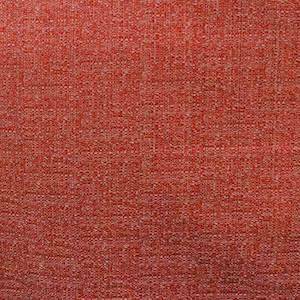 O'Fiddlestix Ruby Red Soild Textured Upholstery Fabric O'Fiddlestix Ruby Red Solid Textured Upholstery Fabric This high end woven upholstery weight fabric suited for uses requiring a more durable fabric. Uses include any upholstery project, sofas, chairs, dining chairs, pillows, certain types of window treatments, handbags and craft projects. 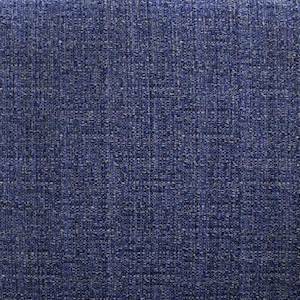 O'Fiddlestix Bright Blue Soild Textured Upholstery Fabric O'Fiddlestix Bright Blue Solid Textured Upholstery Fabric This high end woven upholstery weight fabric suited for uses requiring a more durable fabric. Uses include any upholstery project, sofas, chairs, dining chairs, pillows, certain types of window treatments, handbags and craft projects. 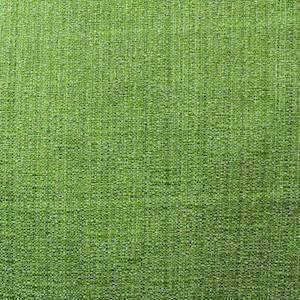 O'Fiddlestix Kiwi Mix Soild Textured Upholstery Fabric O'Fiddlestix Kiwi Mix Soild Textured Upholstery Fabric This high end woven upholstery weight fabric suited for uses requiring a more durable fabric. Uses include any upholstery project, sofas, chairs, dining chairs, pillows, certain types of window treatments, handbags and craft projects. 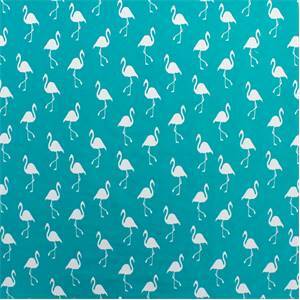 SD Flamingo Jade Turquoise Indoor/Outdoor Upholstery Fabric SD Flamingo Jade Turquoise Indoor/Outdoor Upholstery Fabric This indoor/outdoor upholstery fabric is perfect for outdoor use on chairs, sofas, pillows, as well as indoor use for superior durability. 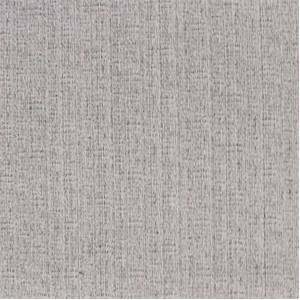 O'Fiddlestix Linen Soild Textured Upholstery Fabric O'Fiddlestix Linen Soild Textured Upholstery Fabric This high end woven upholstery weight fabric is suited for uses requiring a more durable fabric. Uses include any upholstery project, sofas, chairs, dining chairs, pillows, certain types of window treatments, handbags and craft projects. 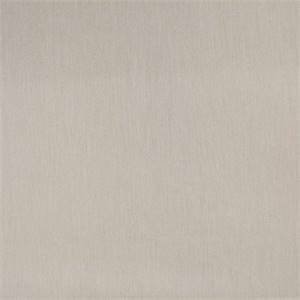 Posh Salt Textured Solid White Indoor Outdoor Upholstery Fabric By Famous Maker Posh Salt Textured Solid White Indoor Outdoor Upholstery Fabric By Famous Maker This high end woven upholstery weight fabric is suited for uses requiring a more durable fabric. Uses include any upholstery project, sofas, chairs, dining chairs, pillows, certain types of window treatments, handbags and craft projects. 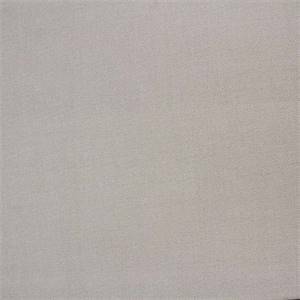 Canvas Linen Solid Off White Indoor Outdoor Upholstery Fabric by Famous Maker Canvas Linen Solid Off White Indoor Outdoor Upholstery Fabric by Famous Maker This high end woven upholstery weight fabric is suited for uses requiring a more durable fabric. Uses include any upholstery project, sofas, chairs, dining chairs, pillows, certain types of window treatments, handbags and craft projects. 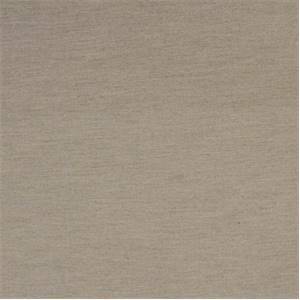 Premier Wren Tan Indoor Outdoor Upholstery Fabric by Famous Maker Premier Wren Tan Indoor Outdoor Upholstery Fabric by Famous Maker This high end woven upholstery weight fabric is suited for uses requiring a more durable fabric. Uses include any upholstery project, sofas, chairs, dining chairs, pillows, certain types of window treatments, handbags and craft projects. 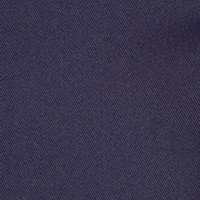 Premier Indigo Blue Indoor Outdoor Upholstery Fabric by Famous Maker Premier Indigo Blue Indoor Outdoor Upholstery Fabric by Famous Maker This high end woven upholstery weight fabric is suited for uses requiring a more durable fabric. Uses include any upholstery project, sofas, chairs, dining chairs, pillows, certain types of window treatments, handbags and craft projects. 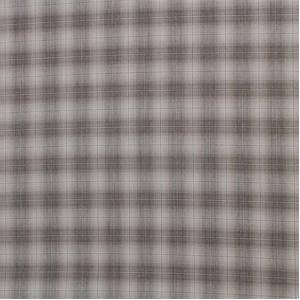 Linen Ombre Plaid Grey Indoor Outdoor Upholstery Fabric by Famous Maker Linen Ombre Plaid Grey Indoor Outdoor Upholstery Fabric by Famous Maker This high end woven upholstery weight fabric is suited for uses requiring a more durable fabric. Uses include any upholstery project, sofas, chairs, dining chairs, pillows, certain types of window treatments, handbags and craft projects.